Change is constant. Change is inevitable. Change is hard. We are inundated with these clichés. In our work, we constantly grapple with changing strategies, changing processes, changing technologies. When Brandon Hall Group conducts HCM technology research, we ask people who complete a technology implementation what they would do differently the next time. The most frequent response is: More/better change management. Even though change is constant, inevitable and hard, we routinely fail to plan for it – although we’re all familiar with another cliché: failing to plan is planning to fail. Change does not have to be as difficult as we make it. But improvement is a must. The pace of change in HCM will only gain speed as technology evolves and the workforce evolves with it. In my experience, when organizations do actively plan and manage change, they tend to go overboard. One company proudly sent me a change management plan for its performance management overhaul – 103 pages. Ouch! Then, you can manage the change and address challenges that will inevitably occur. The biggest problem for most organizations is talking about the change. It may be complicated, but the worst thing you can do is make it sound complicated. Hence the “elevator speech,” a short, compelling explanation about the benefit of the change. Have one perfected before you ever go public. You only get one chance to make a great first impression (I’m on a roll with these clichés, so why stop now?). I’m making light of a serious subject. 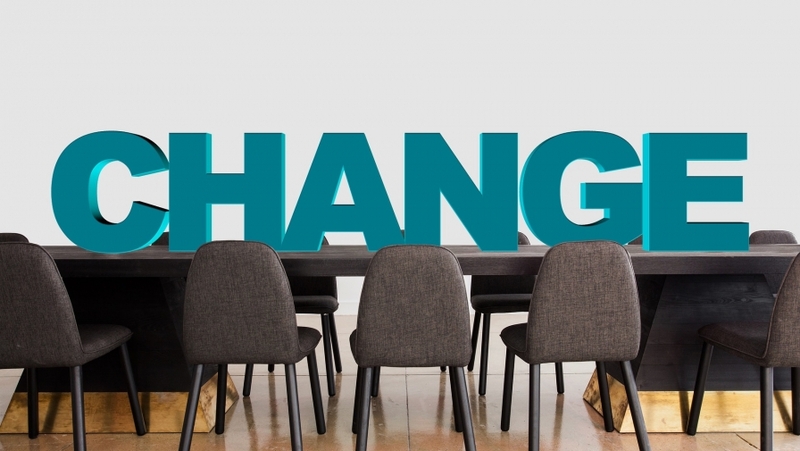 With all the change that HCM leaders face in the years ahead, there is no greater challenge, in my opinion, than how we plan for and manage change. Take a look at our tool– I think it can help. And let me know how we can improve it or how you’ve excelled at managing change in your shop.